The move comes in response to a rising number of people performing risky stunts that are inspired by Netflix’s recent hit film Bird Box. 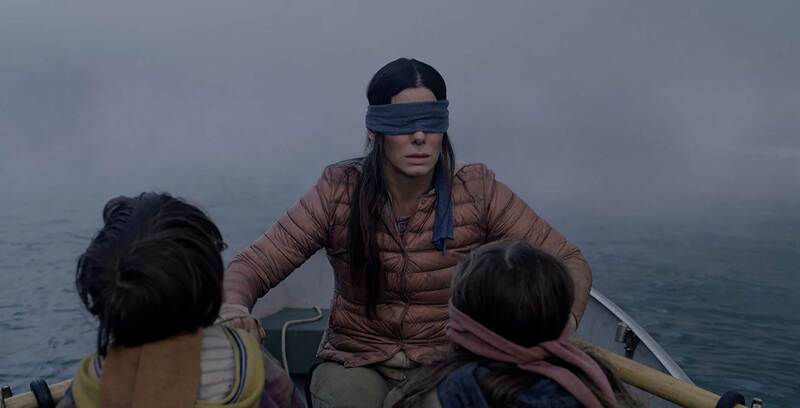 In Bird Box, characters don blindfolds in order to avoid a deadly supernatural threat that can lead them to commit suicide or drive them insane if seen. This has led to many internet users performing dangerous activities while blindfolded, including, most notably, popular YouTuber Jake Paul who uploaded a video of himself walking through traffic blindfolded. YouTube has since removed the video from Paul’s channel, which has over 17,741,517 million subscribers, many of whom are younger viewers. YouTube used an FAQ post to explain that it worked with child psychologists to determine which pranks do not cross a line. YouTube is giving its creators two months to remove any dangerous prank videos before it clears them all out itself. After that point, YouTube will remove any dangerous videos and place a 90-day strike on offending accounts. This strike might limit the user in a number of ways, including losing the ability to livestream, although these privileges will be restored after the 90 days have passed. Repeat offenders may be punished more harshly.